The following Villas can be rented weekly or by the month. Rates are by the week, not per person. This is a great way to experience the sun and fun in the Orlando area. 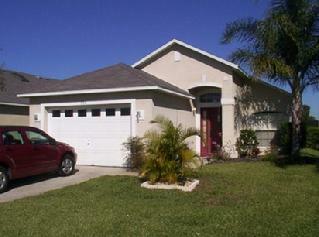 All Villas are only minutes from Walt Disney World & other Orlando attractions. Each has private pool, is beautifully, professionally decorated, and fully equipped for your dream holiday. A member of Terry's Vacation Villas is always available, after your arrival, in case you have any questions concerning your villa. � 2007 Terry's Vacation Villas, Inc.